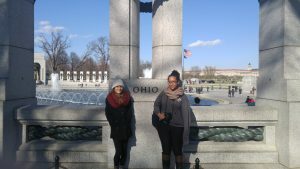 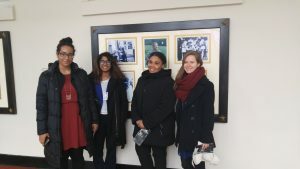 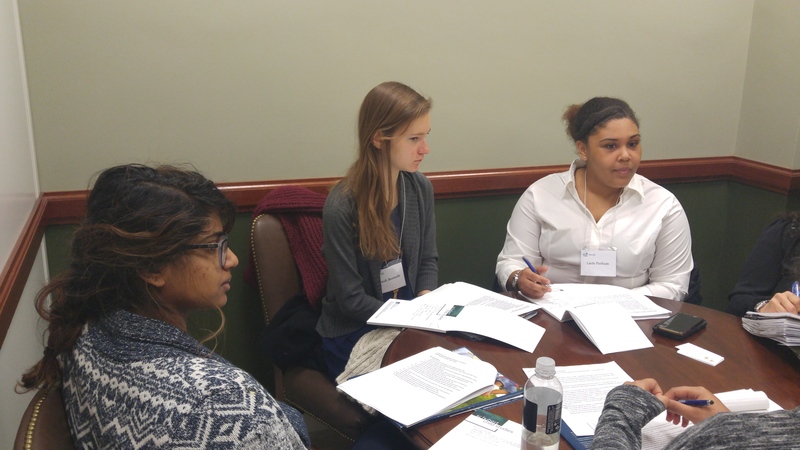 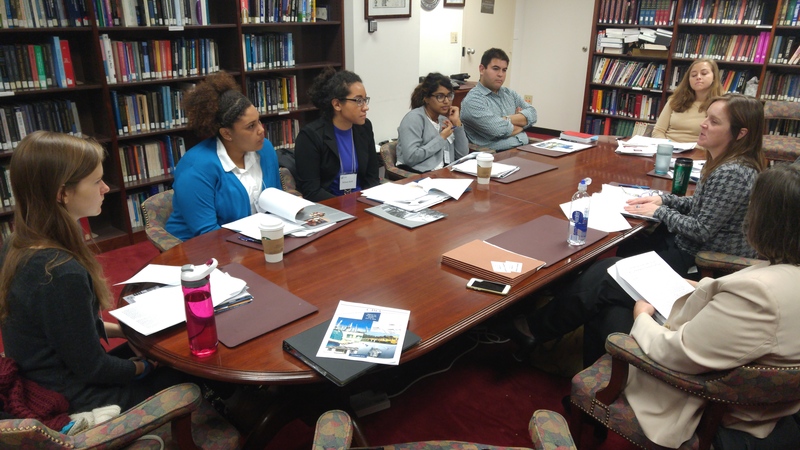 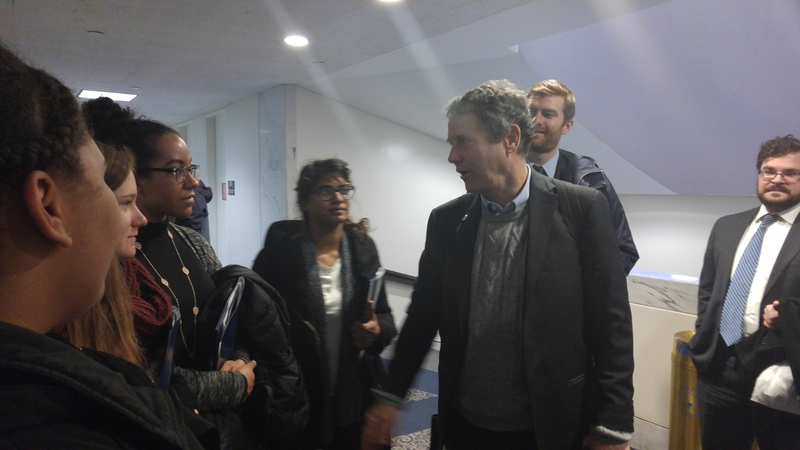 Another spring break has come and gone and another group of advanced child policy undergraduate students has returned to CWRU with a deeper knowledge of the federal policy process. 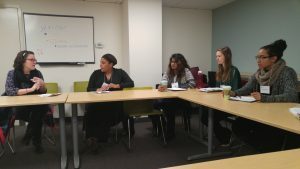 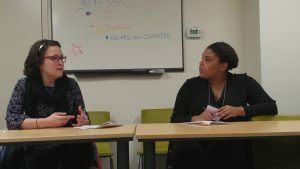 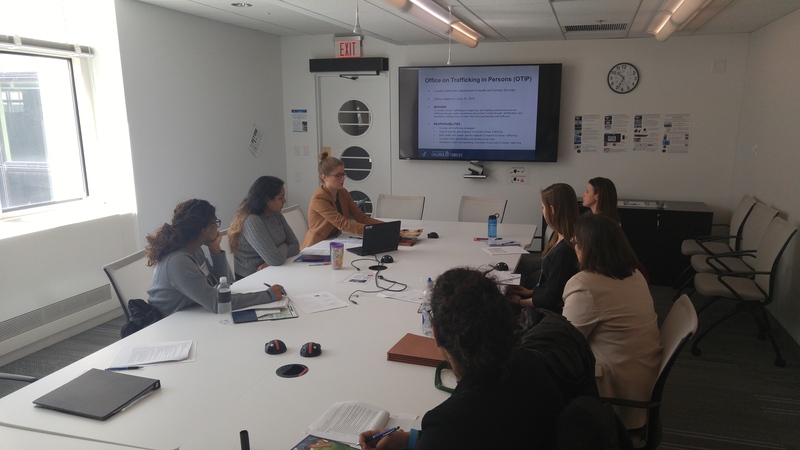 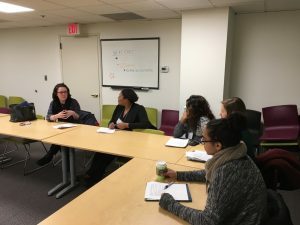 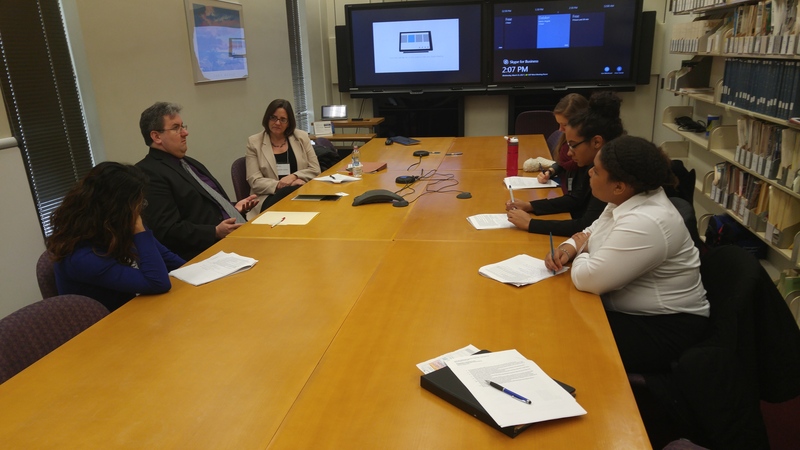 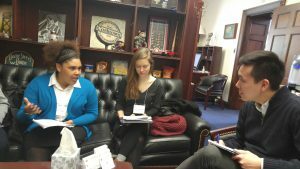 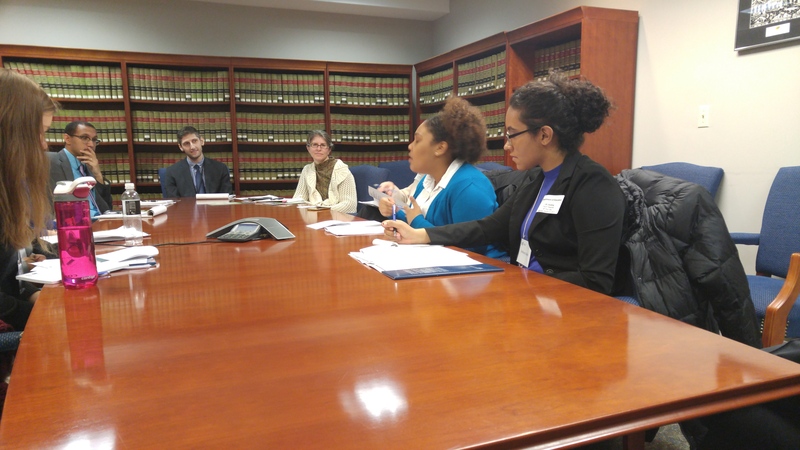 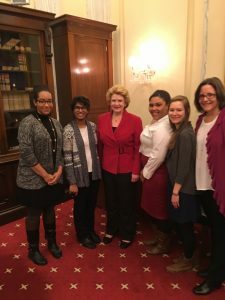 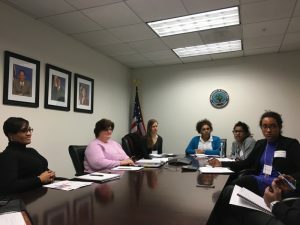 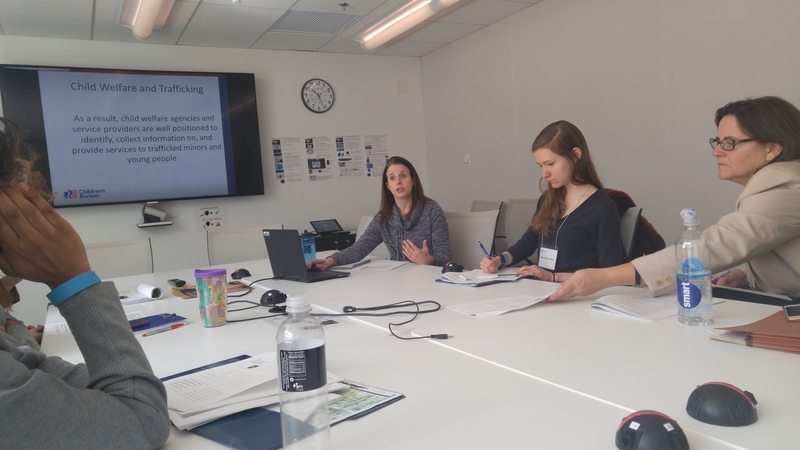 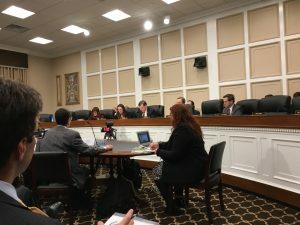 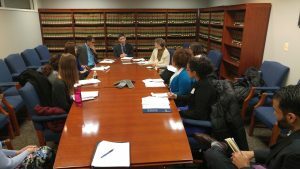 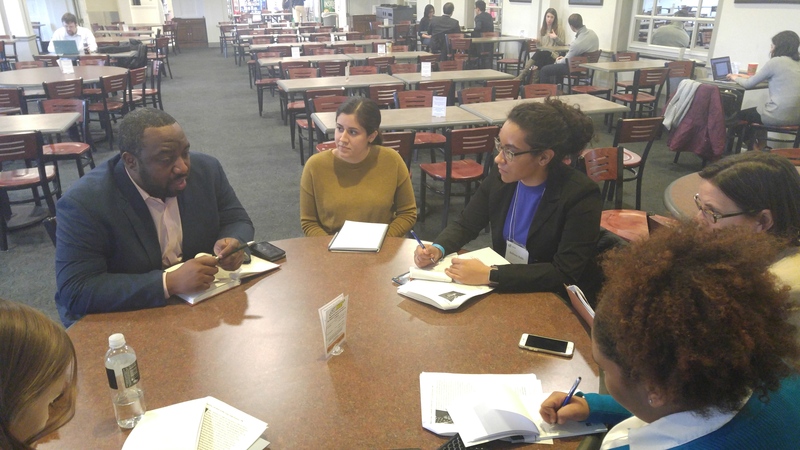 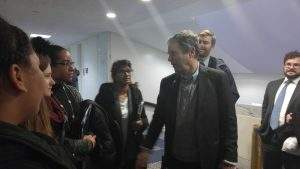 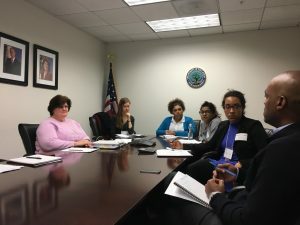 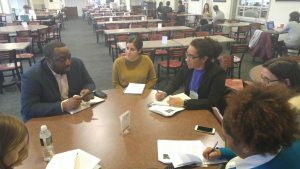 Childhood Studies students met with government and nongoverment agencies, think tanks, legislators and staff, and advocacy organizations to discuss current child policy as part of CHST 302. 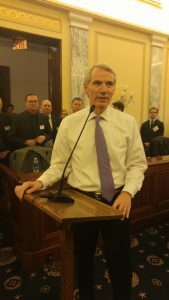 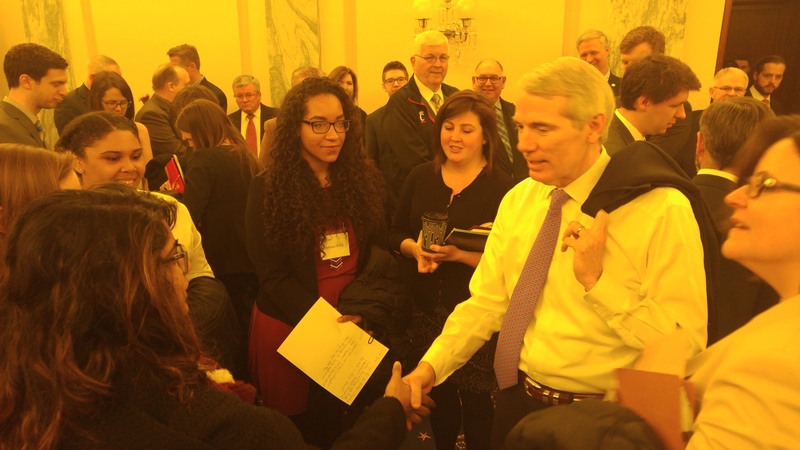 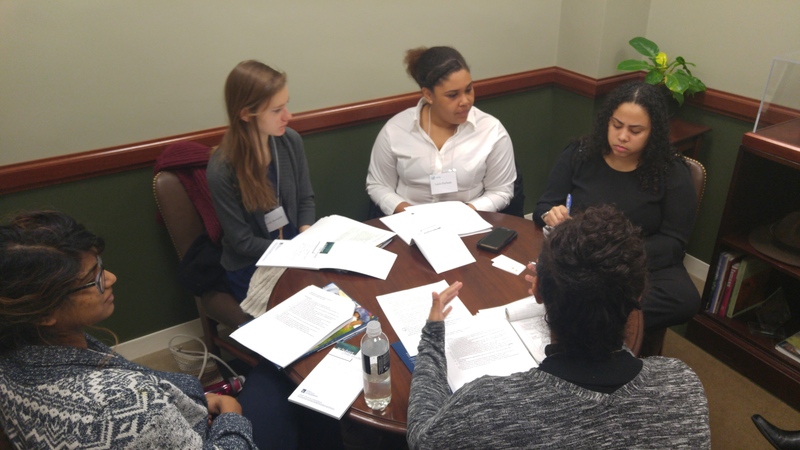 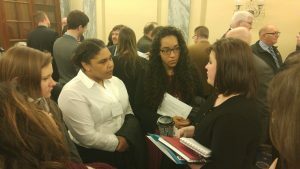 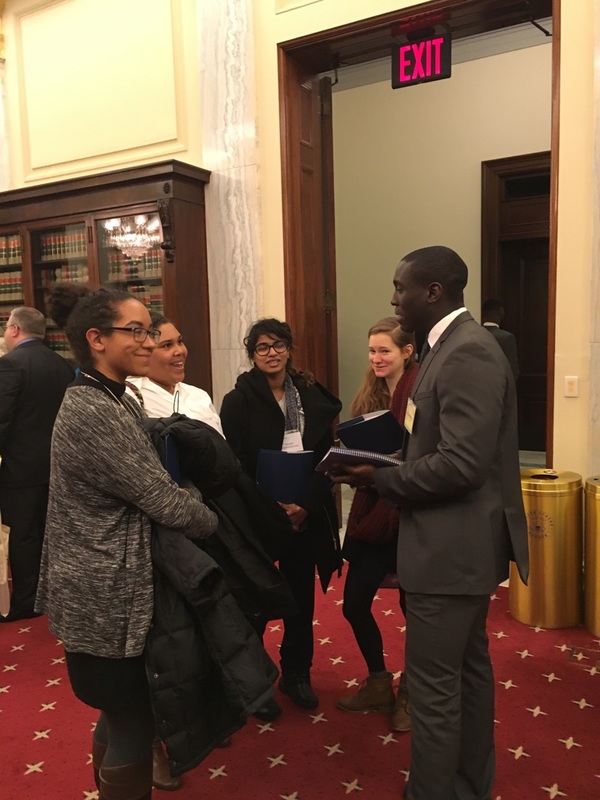 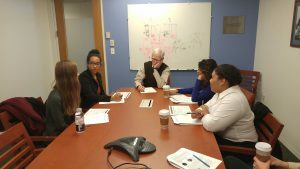 The students used these meetings to gather information on their specific research topics: CHIP (child health insurance program) reauthorization and how repeal of the Affordable Care Act could impact children, K-12 school discipline, preschool expulsion, and child trafficking. 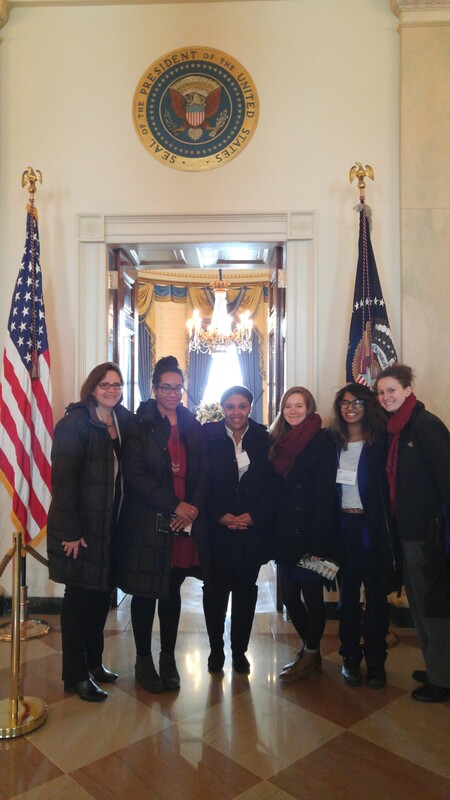 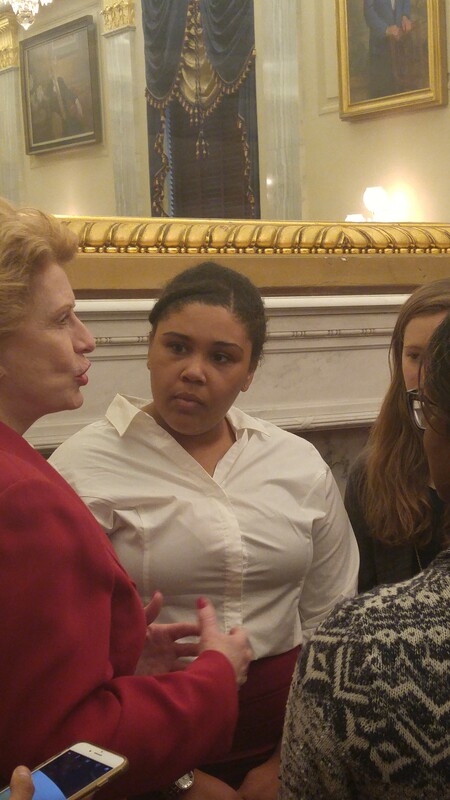 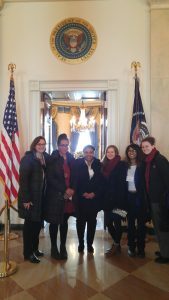 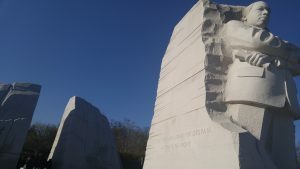 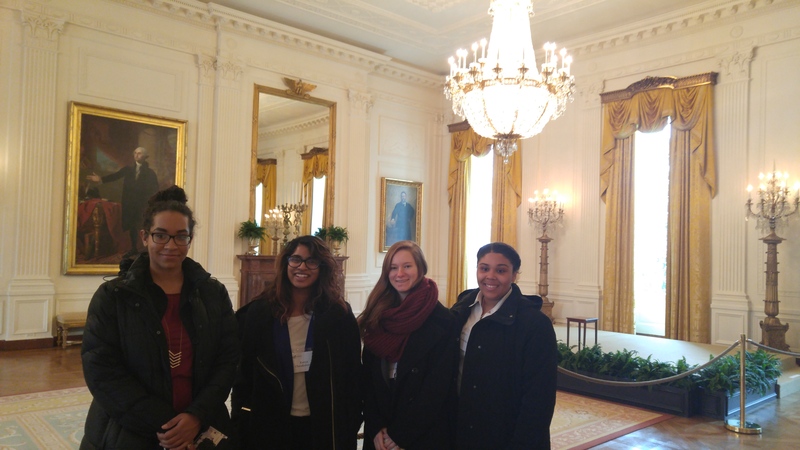 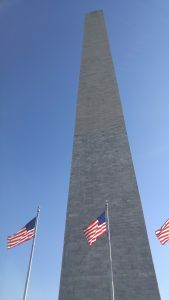 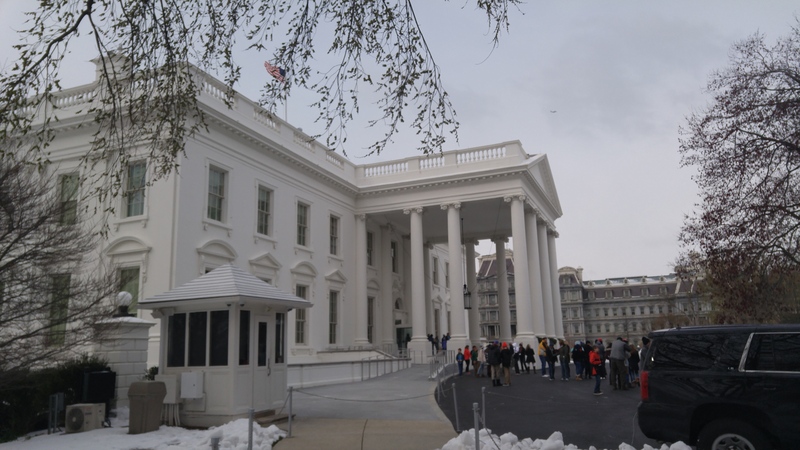 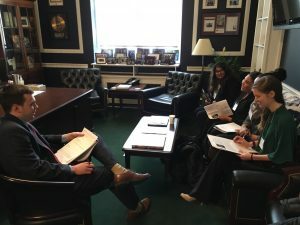 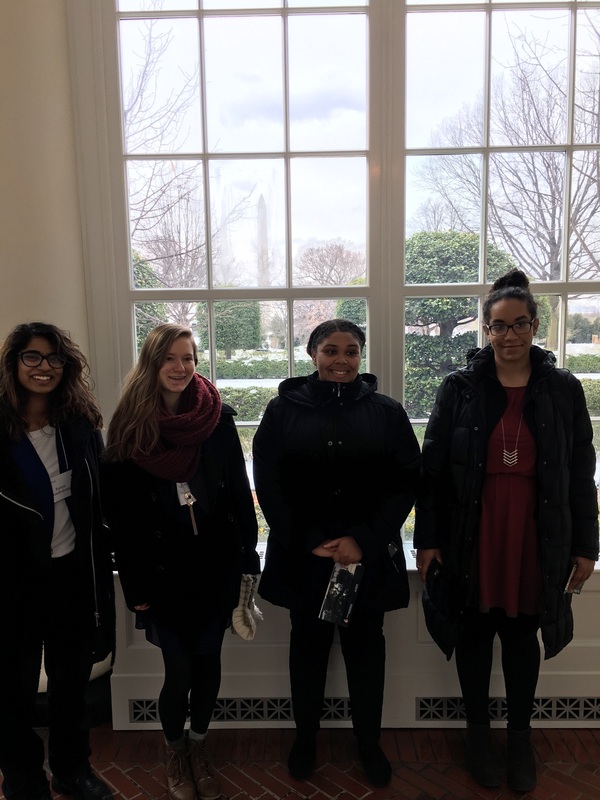 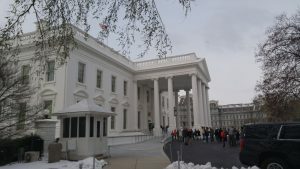 Outside of the various meetings the students had the opportunity to tour the East Wing and speak with a member of the White House Administration; and attend a couple of House committee meetings on early education and child trafficking. One highlight included watching the compelling testimony of actress Jennifer Garner sharing her own personal experience of poverty and her witnessing the powerful impact that home visiting programs can have in promoting healthy bonds between young children and parents.